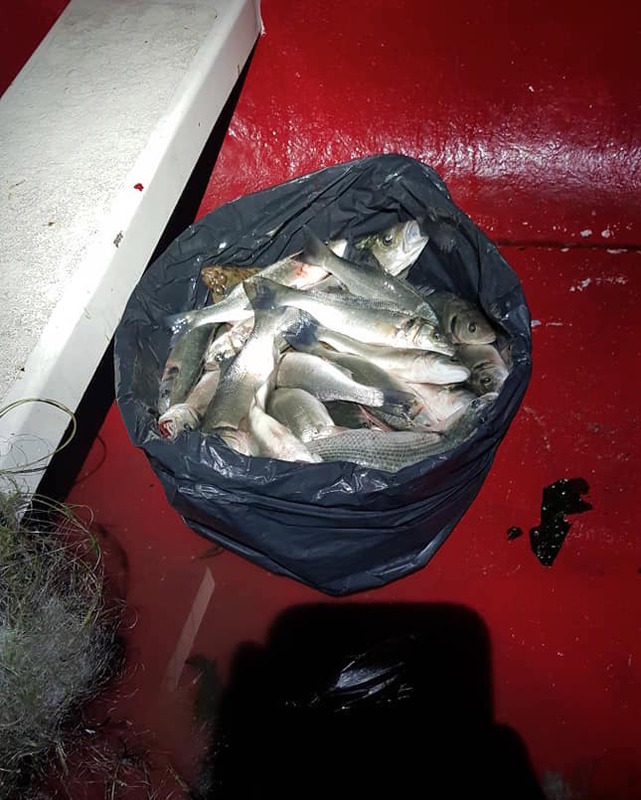 A RESTAURANT owner and his friend were hit with a total of £2,500 in fines and costs for illegally taking bass including undersized fish. 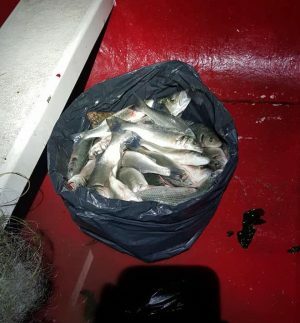 An anglers evidence of illegal fishing was crucial to a prosecution. Illegal fishing has been going on around many parts of the British coastline, but rarely do any cases get to court. This time an angler’s evidence was crucial. Tran Doan, 37, the owner of Eat Pho Vietnamese restaurant in Bournemouth, and Tran Hoang, 41, of Thatcham, Berkshire, pleaded guilty to two charges at Poole Magistrates’ Court. They were each fined £500 and ordered to pay £1,500 court costs. 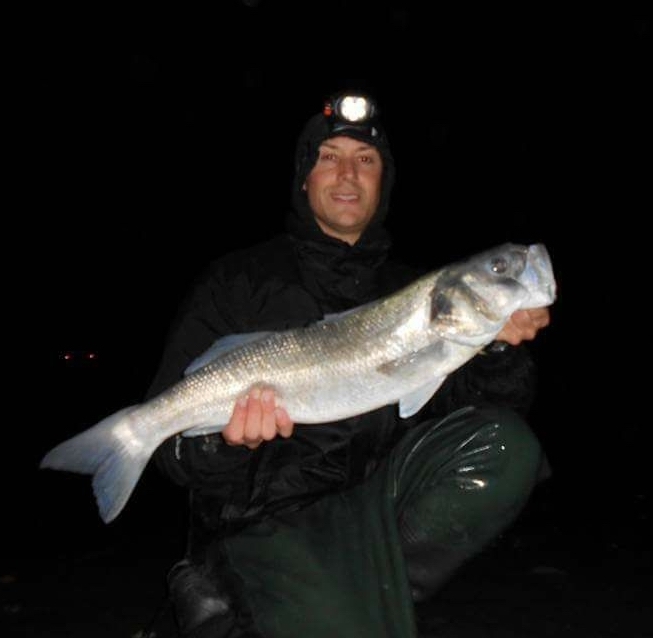 The pair were only caught after caring shore angler Steve Cullen filmed the incident at Poole Harbour in Dorset . The pair woke him while he was sleeping in his car at Rockley Park last August. Steve filmed one of the men leaving in a vehicle with the words ‘Eat Pho. Traditional Vietnamese Rice Noodle Soup’ on the side. Magistrates heard 40 kg of fish were landed but there was no evidence of any of it being sold through the restaurant. 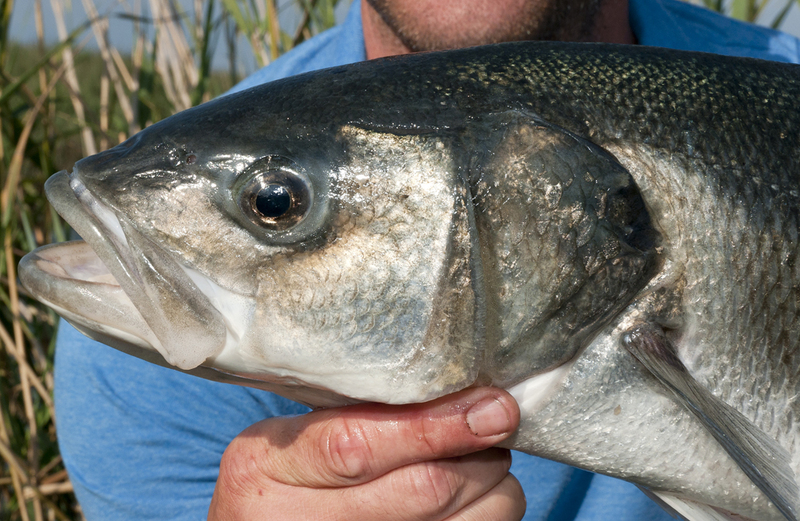 Southern Inshore Fisheries and Conservation Authority which brought the case, said Poole Harbour was an “important refuge” for juvenile bass. In August, a Facebook post, apparently from Mr Doan, apologised for his actions. Doan apologised and said he was fishing for pleasure and that bass was not on the restaurant menu. He said: “I would like to apologise for my actions which have offended the fishing community. I am not a fisherman, have no experience in fishing and honestly was not aware of the ban. Angler Steve Cullen said: “Overall (it was) a good result but everyone was surprised just how low the fine was. “It’s not just someone on the end of the pier killing an undersized fish for the table. Steve Cullen helped win a battle against illegal bass fishing, and brought the problem to a wider audience. “They went out in a boat with commercial style gill nets driving company vehicles so really should have been a commercial size fine. “The fine is supposed to be that it’s a good punishment but also affordable, but to me a £500 fine really isn’t that much of a punishment to someone who runs a good business and drives a £70K Range Rover,” added Steve, an alarm fitter, from Havant in Hampshire. David Mitchell, head of marine at the Angling Trust, said: “We see this as a pretty good result. “The fines and costs should act as a disincentive for anyone else thinking of doing the same – there was no evidence to suggest they were selling the fish. “The IFCAs have limited enforcement resources and have to invest these where they assess there being the highest risk. “The fact is that this prosecution wouldn’t have happened without the evidence supplied by Steve Cullen. “The Angling Trust has already agreed to work with the Southern IFCA by encouraging anglers to report illegal fishing. “Providing evidence in a way that can be used is crucial in securing a prosecution. “These individuals claim they were not aware of the law and have apologised for what they did. “There could be a lot more done to make members of the public aware of regulations such as bass nursery areas and bag limits. “Signs and notices would help people not fall foul of the law and would help prosecutors ensure enough was done in future to make people aware of the regulations,” added David. Bass – and how to catch them on coarse fishing tackle!